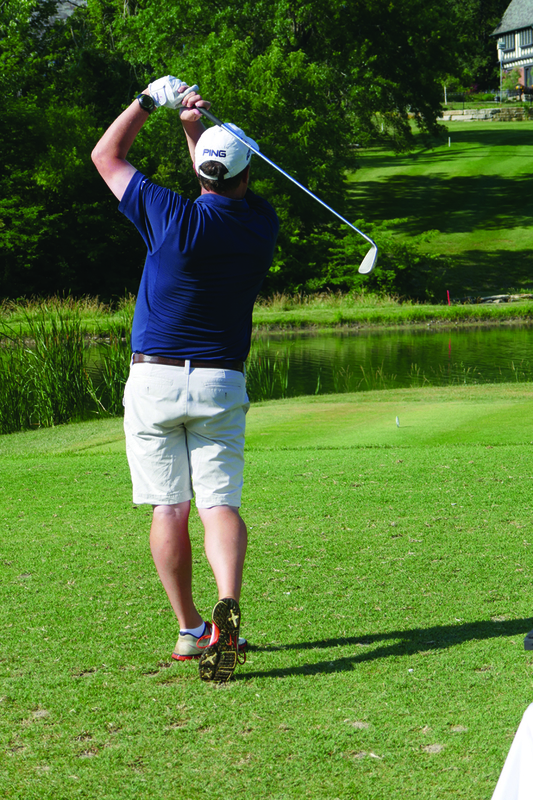 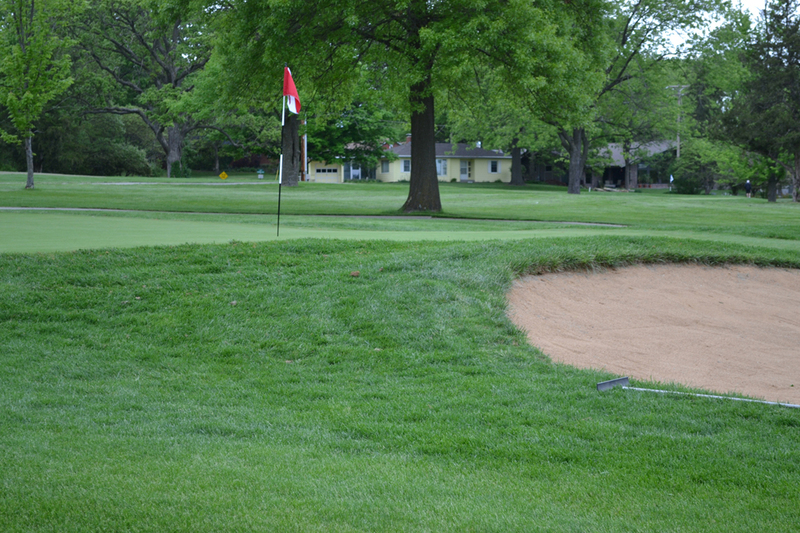 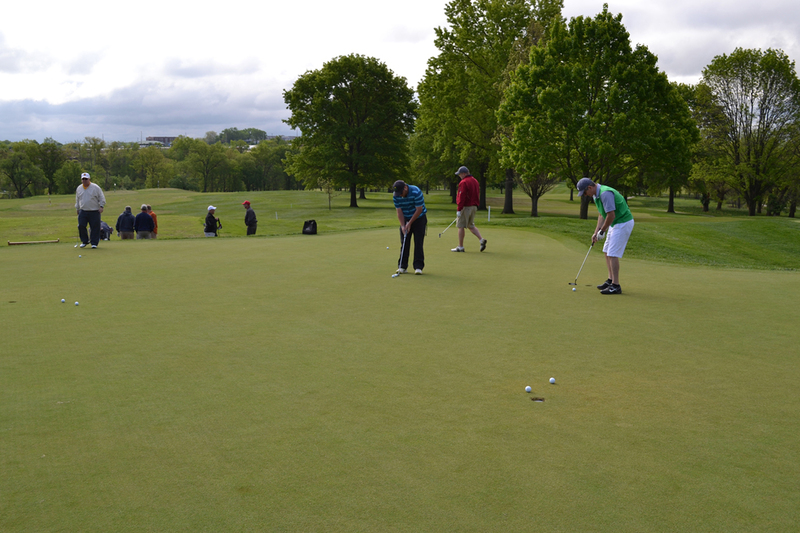 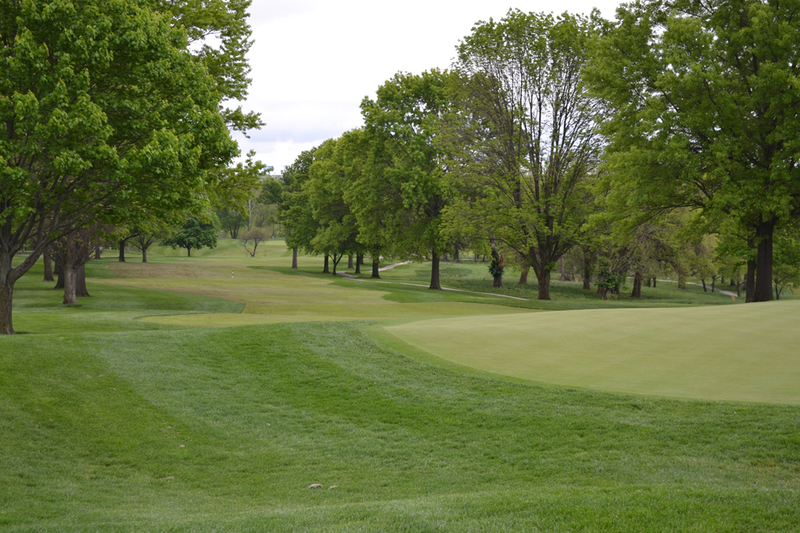 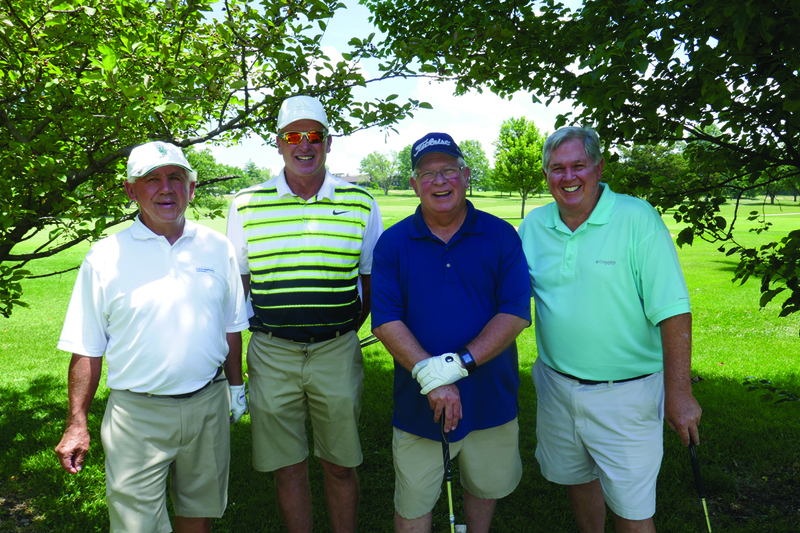 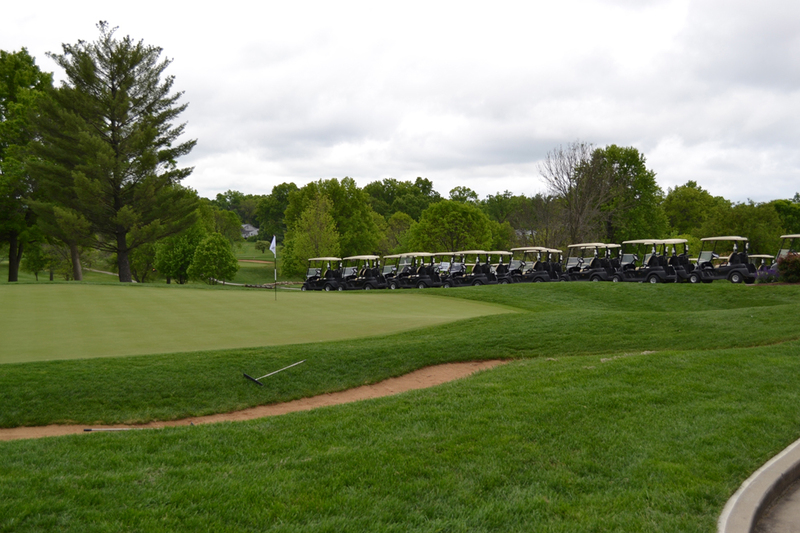 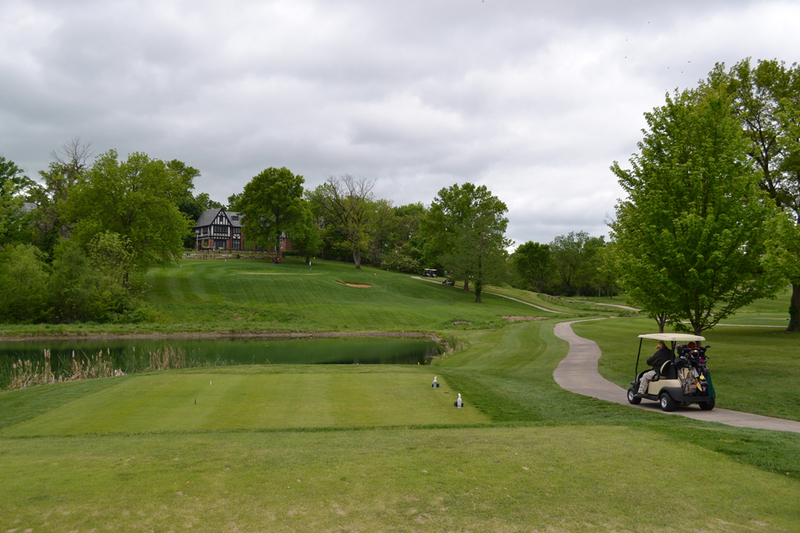 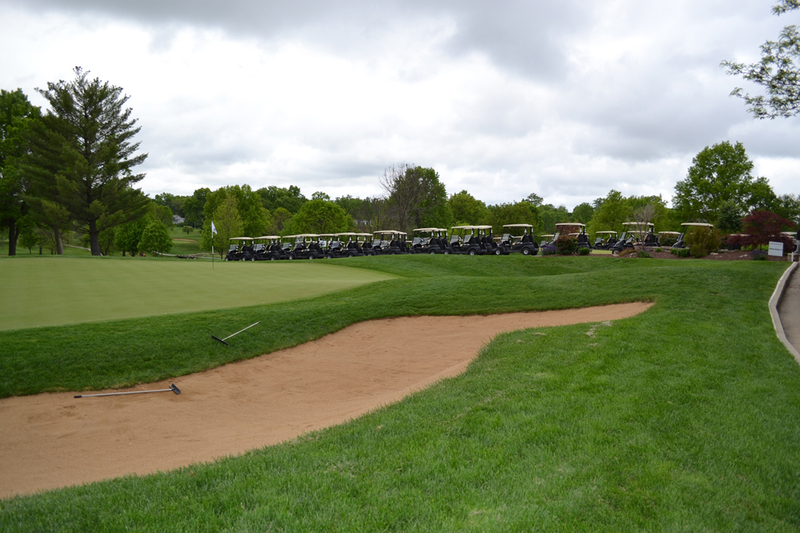 Each year, the Masonic Home hosts a charity golf tournament, a favorite event of Masons and non-Masons alike. 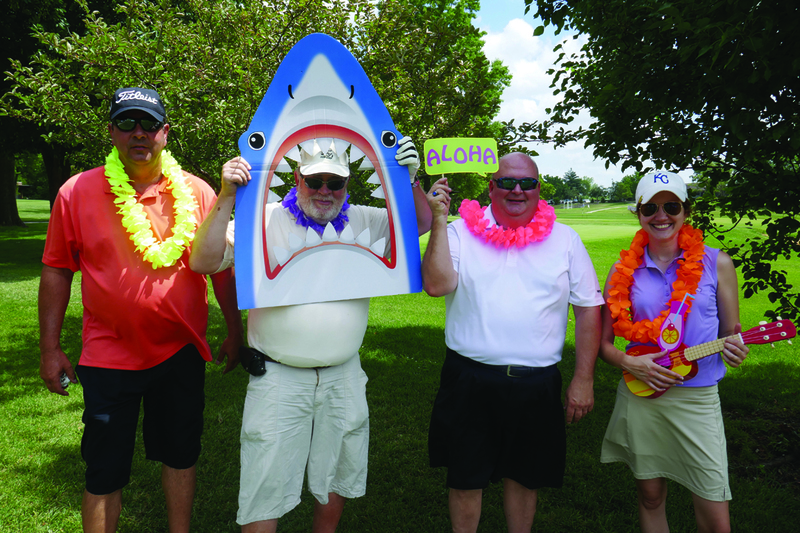 The 2018 tournament raised more than $63,000 for the Creating-A-Partnership and Partnering to Honor programs, which provide matching funds for Lodges and Chapters to support children and veterans in their communities. 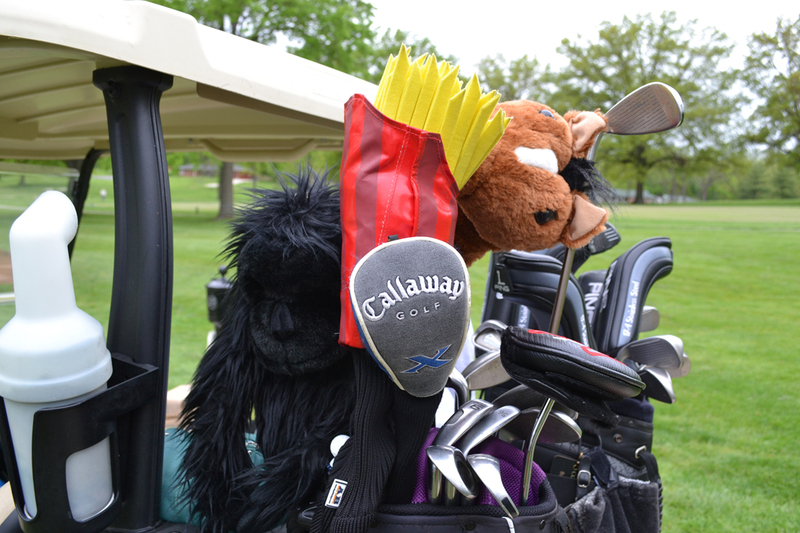 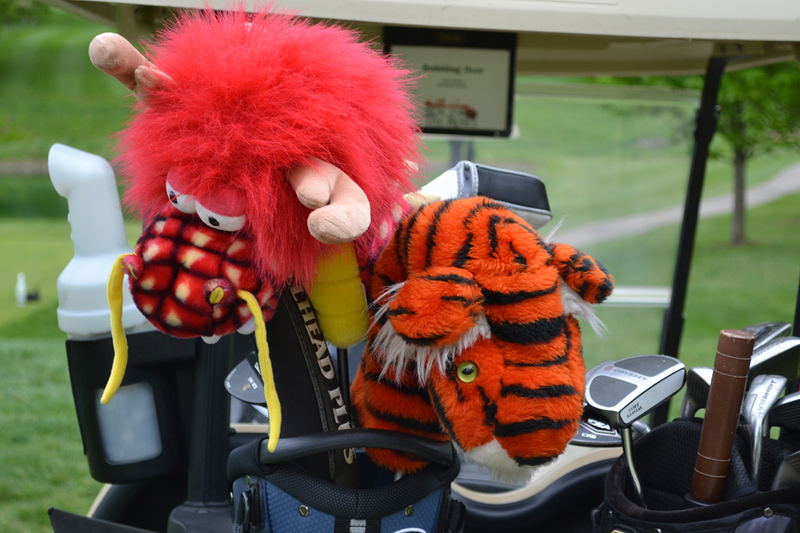 Mark your calendars for this year’s tournament on June 10, 2019 at the Columbia Country Club, benefiting Creating-A-Partnership, Partnering to Honor and Masonic Family Cares. 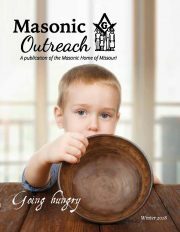 For more information, contact us at 800-434-9804.